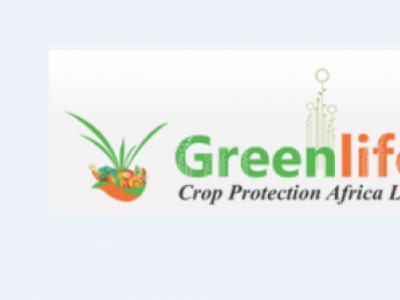 The Cooper Peglar range of pumps are durable, robust and accurate suited for pesticide and herbicide applications in the harshest of conditions. HARDI C-8 and C-5 Compression sprayers are compact, easy to use and built for professional pesticide application. 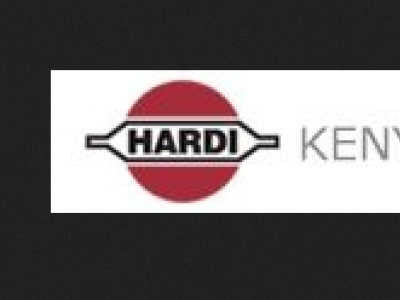 HARDI C-1.5 Compression sprayer is a handy 1.5 litre general-purpose household sprayer. 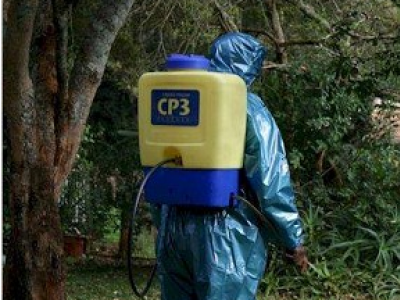 GREENBERG GOLD is a motorised knapsack sprayer with a capacity of 15 litres. GREENBERG SILVER is a manual knapsack sprayer with a 16 litres capacity. 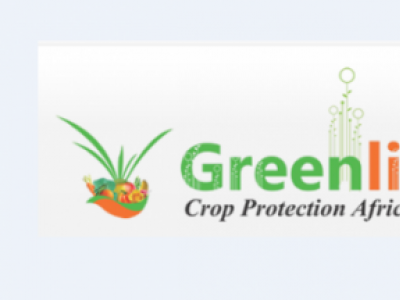 GREENBERG STANDARD is a manual knapsack sprayer with a capacity of 16 litres. 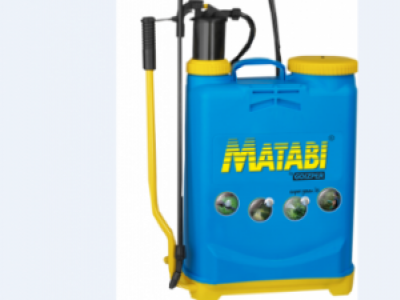 Matabi Super Green Pump is a spray pump with a capacity of 16 Litres. Spares are available when purchased. 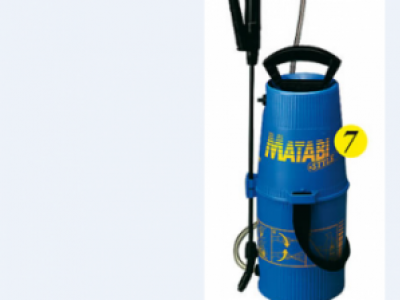 Matabi Style 7 Pump is a spray pump with a capacity of 5 Litres. Spares are available when purchased. 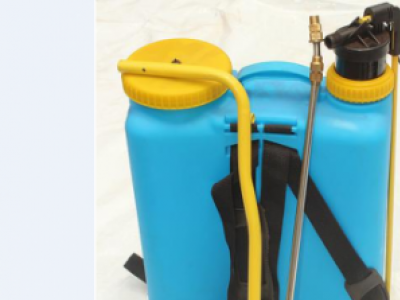 Knap sack sprayer: hand operated 15 litre spray tank complete with spray lance. 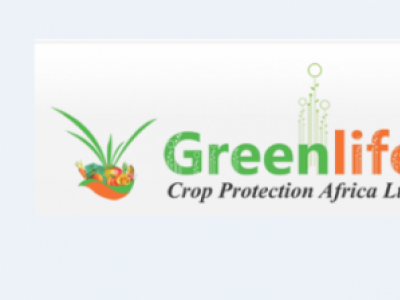 ee, vegetables, plantations and livestock.